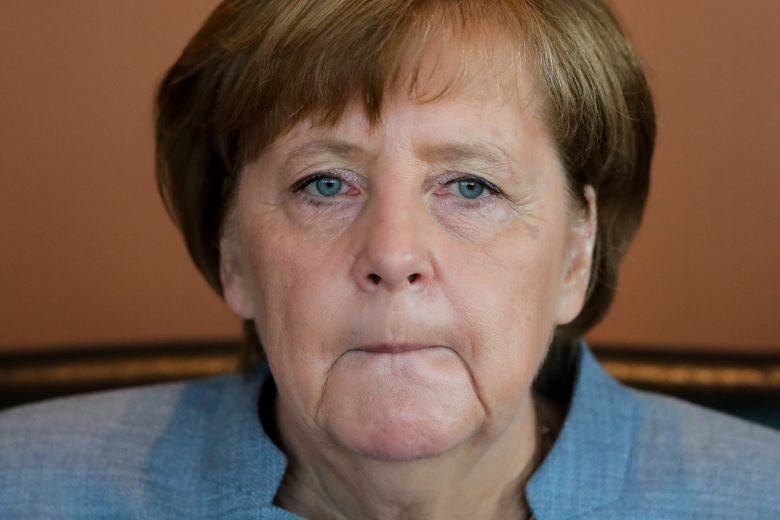 BERLIN (AP) — The German government slightly raised its growth forecast this year for the country’s economy, Europe’s biggest, to 1.5 percent on Wednesday. It predicted that the economy will expand by 1.6 percent in 2018. The government had forecast in January that gross domestic product would grow by 1.4 percent this year following last year’s 1.9 percent expansion. This year’s growth is expected to be lower because more public holidays fall on weekdays. The government’s panel of independent economic advisers last month forecast growth of 1.4 percent this year and 1.6 percent in 2018. Economy Minister Brigitte Zypries said that “international risks are affecting the German economy relatively little” since domestic demand has strengthened over recent years, with Germans now somewhat more willing to spend. President Donald Trump has promised to release the outlines of his tax plans Wednesday. It is unclear whether he favors a border adjustment tax system, which would lower corporate rates to 20 percent by essentially taxing imports and excluding U.S. exports. “We assume, and also have signals from the United States, that the border adjustment tax probably won’t come,” Zypries said, though she stressed that officials won’t know more until Trump speaks.